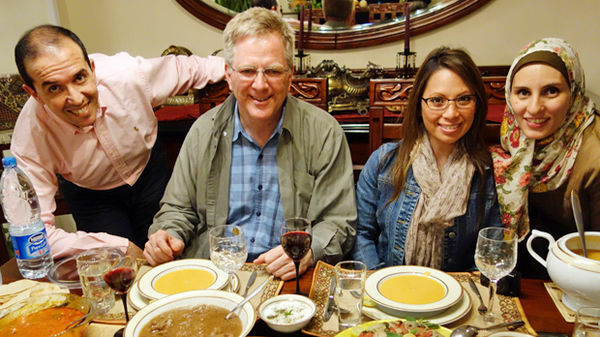 In 2013, Rick Steves traveled to Egypt. Here is a collection of blog posts and videos he took while on this trip. I just flew from Seattle to Cairo. After being here for just a day, it seems like a week. Vast as Cairo is, it's a small world for the traveler when it comes to sights and tourist-friendly stops. While Cairo has modern suburban malls as glitzy as anything in Houston, I like the dusty, donkey-cart world of the old Islamic city center. 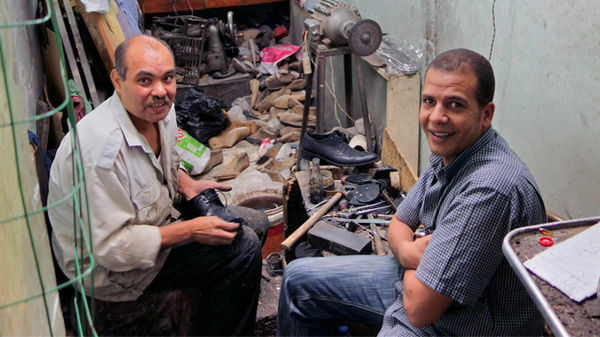 Khan el-Khalili, one of the largest markets in the Arab world, is a tourist magnet. 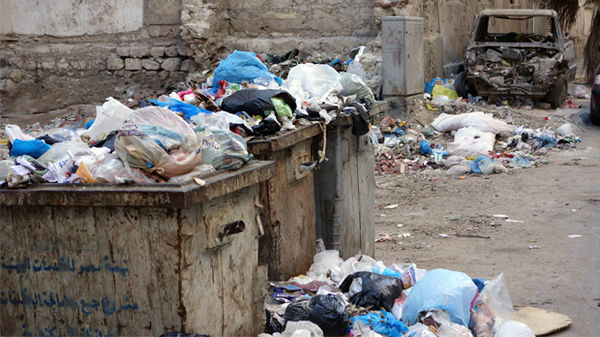 With the power of the Muslim Brotherhood in Egypt, I can't help but wonder about changes creeping into public life here. Whether you're wandering aimlessly through the market streets of its Islamic quarter or driving out of town through towering canyons of high-rise apartment flats, you can't shake the sense that this city goes on forever. The revolution here is barely two years old, and any visitor to Cairo with an interest in peoples' struggles (like me) will find plenty of opportunities to learn more. 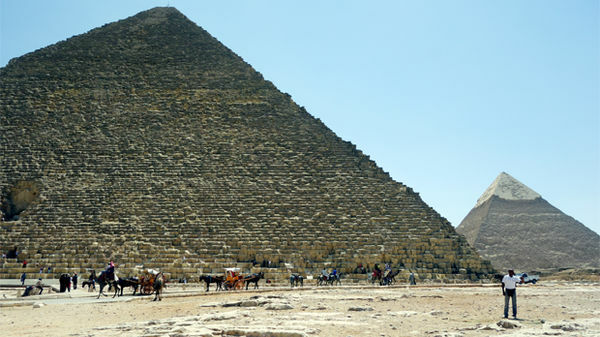 The cultural tourist circuit of its great ancient sites (Giza pyramids, monuments and temples of Luxor, Abu Simbel, and so on) is a must on anyone's lifetime bucket list. But all of those travelers are staying away. 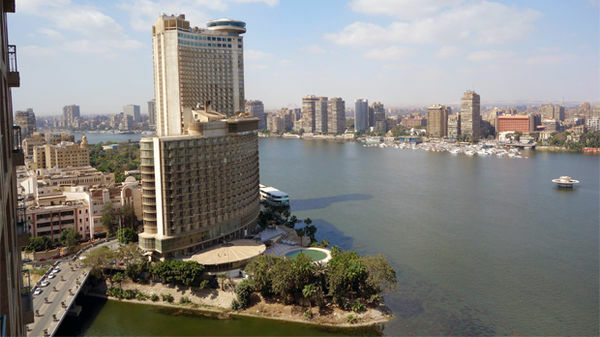 While I like to think I'm a rugged traveler, to be honest, I'm able to thoroughly enjoy Cairo only because I have the refuge of a towering international-class hotel. 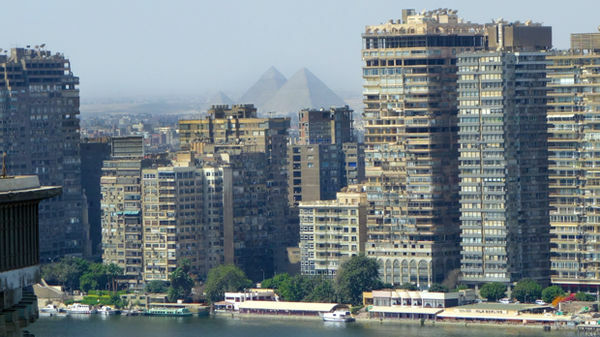 How does an Egyptian rise above the insanity of the streets? Get an education, hope you can marry into a good family, move into the suburbs, and join a social club. A burden I bear all my life is what's called the "Protestant work ethic." I was just in your wonderful capital city, and my work ethic drives me to make a suggestion. 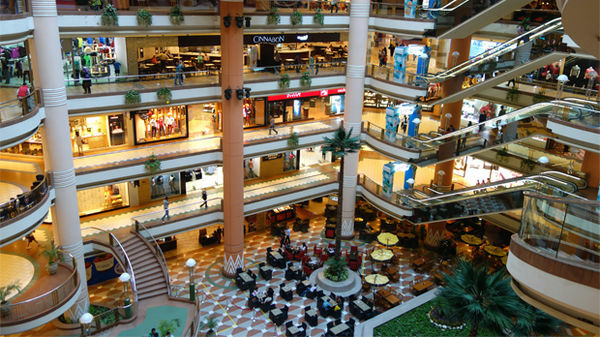 Alexandria, Egypt's "Pearl of the Mediterranean"
Most tourists in Egypt visit only Cairo and Luxor. 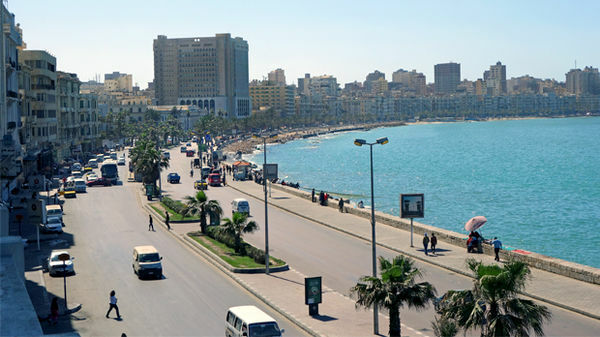 Few visit Alexandria, the country's second city, and one of the great cities of the Mediterranean. While Alexandria, or "Alex" for short, has its ancient sites and its striking modern library, the highlight of the city for me was exploring its crusty old town. 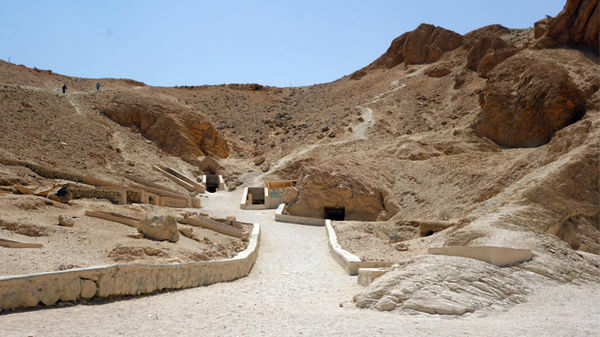 I'm in Egypt, but Am I in Denial? 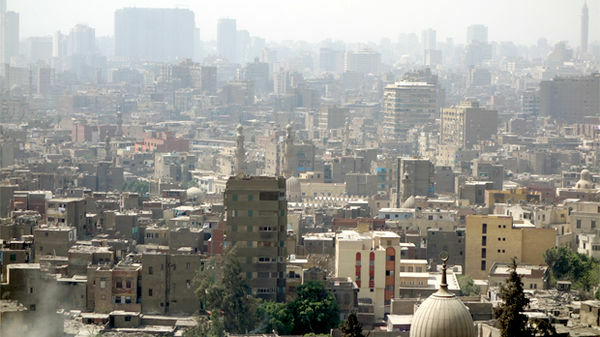 The alarming plight of Christians and women in Egypt can't be ignored. That's one reason why I'm traveling here. By Trish Feaster: Here in Egypt, many women are finding ways to express themselves religiously and politically loud and clear. Luxor, with the ambiance of a city much smaller than its population of half a million, has none of the intensity of Cairo. 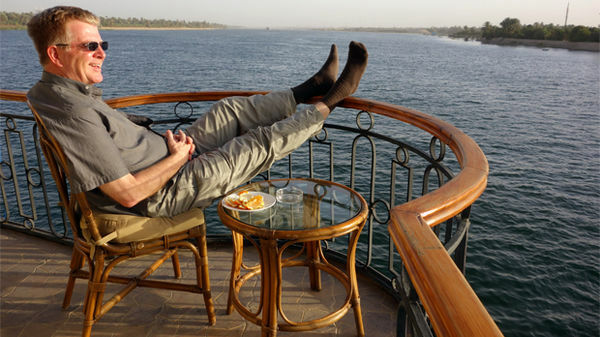 We hopped a cruise ship for five hours from Luxor to Esna. The manager, eager to please this American journalist, gave us the ship's best suite for the afternoon. 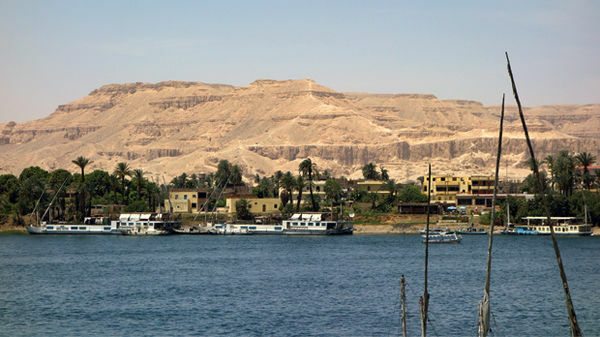 Across the Nile from Luxor is a valley with more ancient treasures than any place I've seen. With the help of an excellent guide, I enjoyed Egyptian art and history more than I ever have. 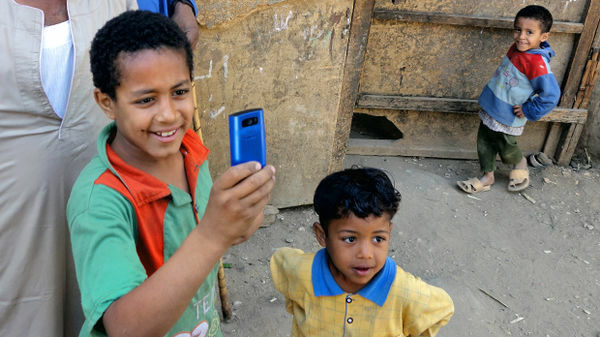 When you're a curious American on the street of an Egyptian village that sees no tourists, it's easy to get invited in. 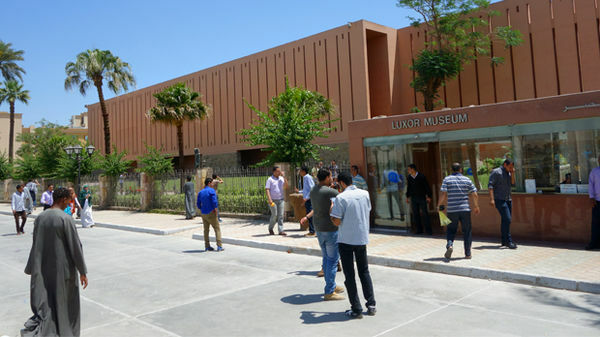 Egypt's Luxor Museum, made possible and designed by the people who brought us the Louvre in Paris, is the finest museum in the country. During his trip, Rick took lots of quick videos — you can see them here! 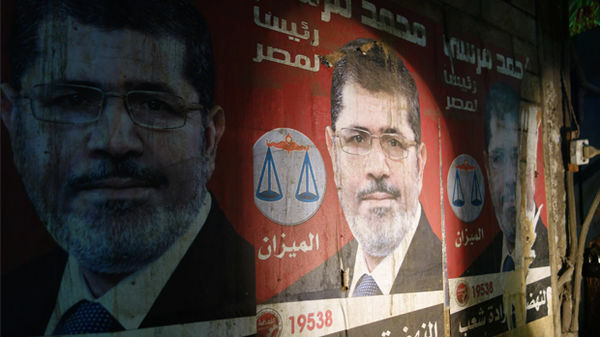 With the revolution in Egypt, freedom can be misunderstood. Locals are learning that on a busy urban street, unbridled freedom can become a straitjacket for all. 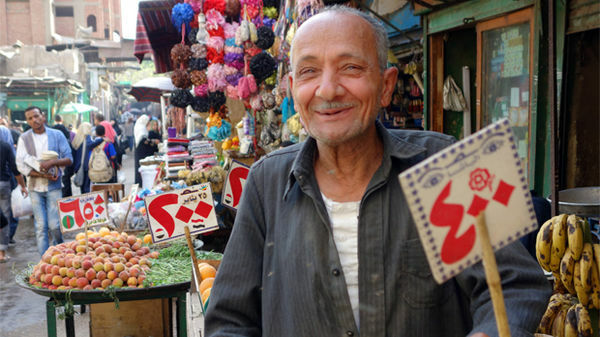 Cairo's Khan el-Khalili market eagerly awaits your visit. Just so you'll know what to expect, walk with me for a few minutes down its main drag. Just standing on a curb in a city where the police department was recently sent packing, you see a thunderous commotion that somehow works, and that locals learn to live with. 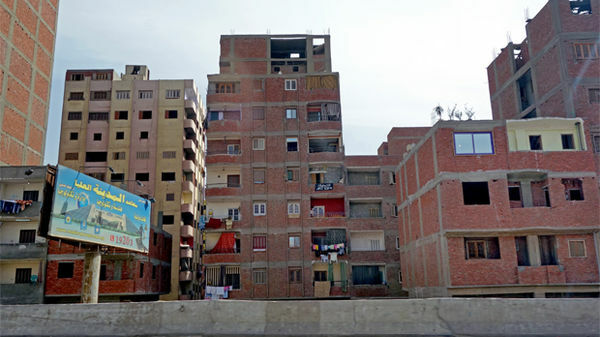 Egypt gives fun a new twist. Tented, motorcycle-powered, six-seat mini-wagons offer a fun ride through the colorful lanes of Islamic Cairo. 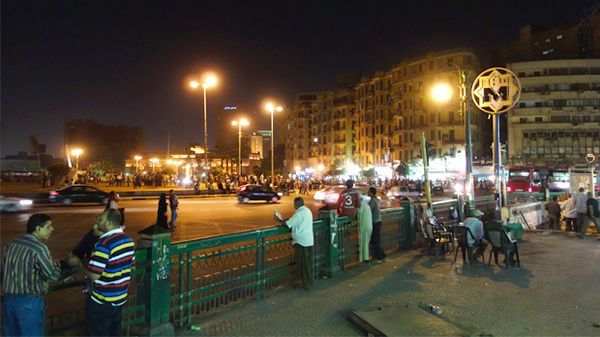 Here in Cairo, people and cars mix and mingle on the streets. Join me for a lesson in crossing an Egyptian street. Driving around Cairo's "Freedom Square," you have a sense that there's history in the making here for a great nation. A new attraction in Cairo is feeling the pulse of the people's struggle for freedom by enjoying the political murals facing Tahrir Square. Sure, the Arab Spring is becoming a bumpy ride. But with a good hotel and a good local guide, you have the wonders of this amazing place all to yourself...and 80 million Egyptians. I made a new friend in front of the pyramids. He'd like to say hello. Here's a quick tour of what's probably the most expensive breakfast in all of Cairo, served at what's likely the fanciest hotel in North Africa. A stroll down this lane in Cairo takes the sound of commerce to new heights. Give this a listen. In Alexandria, the Cecil Hotel provides a fine and very central home base. With almost no tourists in town, everyone gets a seafront room. When waved by revelers into a wedding party on the streets of Alexandria, I'd say join right in. 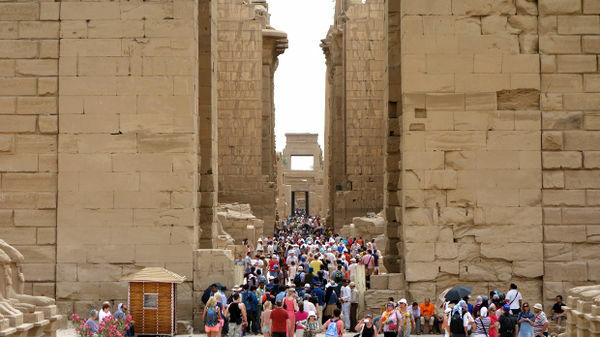 The Hypostyle Hall at Luxor's Temple of Amun, which dates from about 1300 B.C., is one of my favorite wonders of the ancient world. While cruising on the Nile, small boats captained by hungry merchants lasso the ship and haggle with passengers while being dragged by the ship upstream. There are a lot of Russian tourists in the Middle East these days. And they are famously gullible among Egyptian guides. Here's an example. Cap your busy day of temple and tomb visits with a breezy sail on the Nile in a traditional felucca. For $50 you get an hour on the river and a lifelong memory.